Through our compatibility analysis and testing, nResult certifies Intuit® TurboTax® 2016 for the following browsers and operating systems. 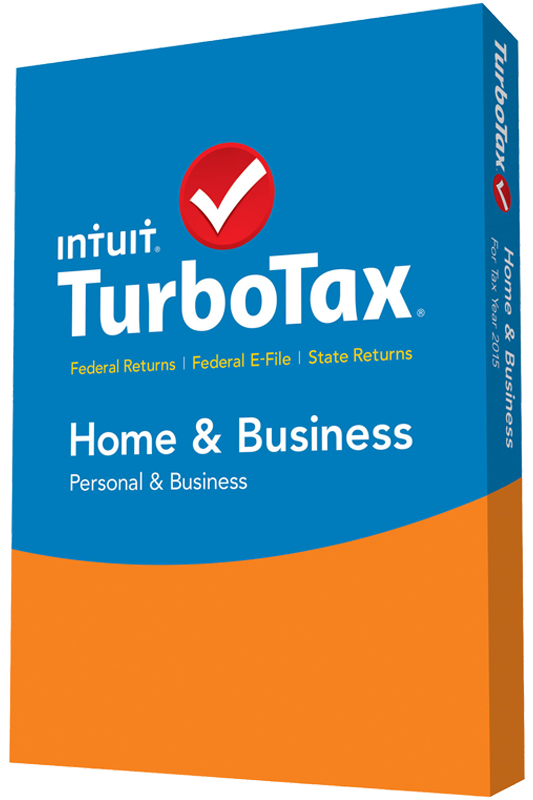 We carry out extensive testing in concert with Intuit® to verify that TurboTax® works on every computer, every operating system, and in conjunction with every 3rd party software application listed. This data is made freely available to allow end users to verify their computer / operating system / 3rd party software setup will work seamlessly with TurboTax®.